The newly launched EMMYDEVEAUX women’s fashion brand, based out of Edmonton, is showing promise for emerging Canadian brands as it sees tremendous gains selling both online as well as in its first permanent retail space. It’s part of a trend where experienced retail industry professionals are looking at current industry conditions as an opportunity to launch innovative brands. Emily Salsbury-Deveaux, who this year is celebrating 20 years in the retail and real estate consulting world, is one such risk taker. She launched her clothing brand and accompanying accessories last year, and it already boasts a substantial loyal clientele. She explained that she has launched her brand with a strong value proposition that includes manufacturing high-quality, cruelty free designs, with a commitment to produce no inventory waste. Ms. Salsbury-Deveaux explained that these values were aligned with her own and have been part of the business plan from its inception. While products typically associated with sustainability often have “earthy tones and a rustic vibe”, Ms. Salsbury-Deveaux explained that her EMMYDEVEAUX line features “bold, edgy and contemporary styles”. Some are already referring to the minimalist brand as potentially being “the next Lululemon” because of its technical nature, similar to other Canadian brands such as Kit and Ace and Ædelhard which both focus on performance fabrics and simple designs. “Physical retail space drives sales to our online channel, and the reverse is also true,” explained Ms. Salsbury-Deveaux. 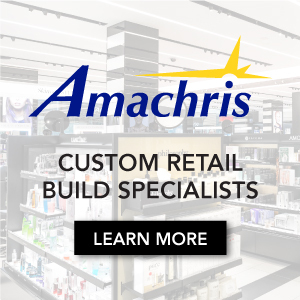 “We will continue to utilize an omni-channel strategy for our brand, which will include brick-and-mortar as well as e-commerce. Emily Salsbury-Deveaux launched the EMMYDEVEAUX brand in February of 2018 when she secured a 10’x10’ pop-up space in West Edmonton Mall. At the same time, the brand saw considerable growth in online sales as it gained awareness in the market. 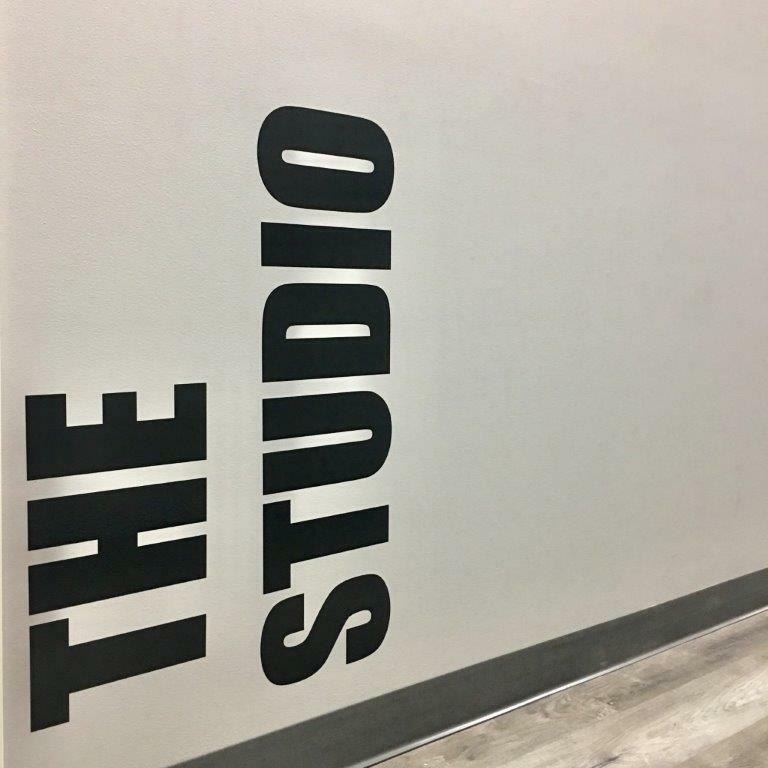 In September of 2018, EMMYDEVEAUX launched its second pop-up location in a unique retail space at Edmonton City Centre in the city’s downtown core, which Ms. Salsbury-Deveaux explained provided the brand with considerable exposure. GROUND-FLOOR RETAIL SPACE HOUSING ‘EMMYDEVEAUX’ FASHION COLLECTION. After testing the waters and gaining brand awareness through pop-up spaces, Ms. Salsbury-Deveaux recently launched her first permanent retail space contained in a building on Calgary Trail near Old Strathcona called THE BUILDING, which Ms. Salsbury-Deveaux explained is the world’s first “omni-channel cooperative for retailers”. THE BUILDING spans three-levels at 6924 104 Street NW with EMMYDEVEAUX’s storefront occupying much of the street level with a shipping/receiving area at the back. More than 28,000 vehicles pass by daily, and the complex also features prominent EMMYDEVEAUX branding. 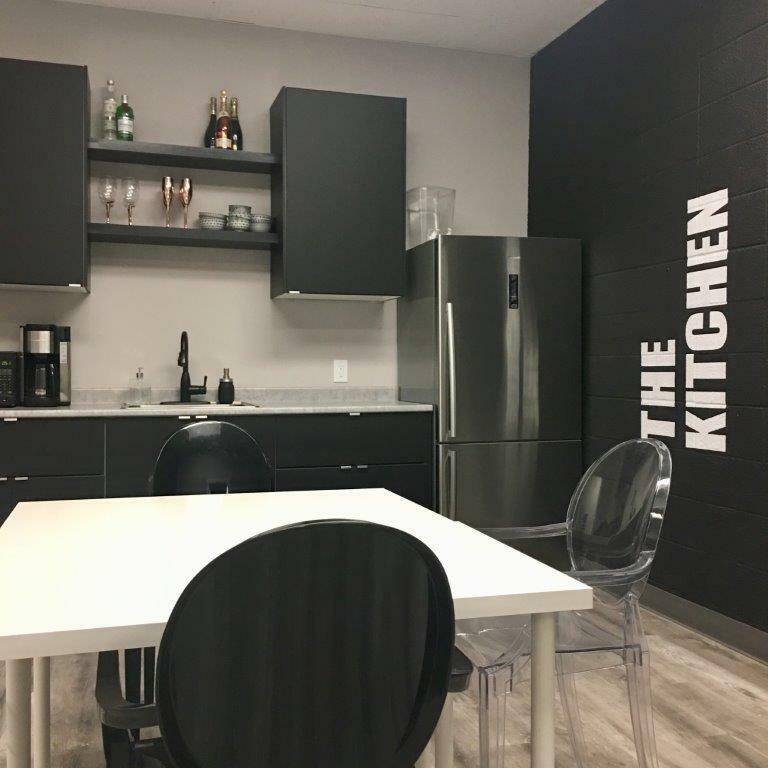 Ms. Salsbury-Deveaux recently renovated the second level of the building to include five offices, a photographic studio, a kitchen space, and a boardroom. “THE BUILDING is the first omni-channel retail cooperative of its kind in the world,” explained Ms. Salsbury-Deveaux. 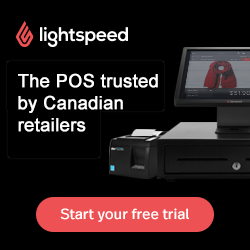 “Retailers can use the offices, the studio to photograph products for online sales, as well as the board room and other services we offer to brands seeking to launch in Canada.” Included are e-commerce and order fulfillment services for smaller brands seeking to spread out in a similar fashion as EMMYDEVEAUX. A SEATING AREA IN EMMYDEVEAUX’S NEW STOREFRONT. 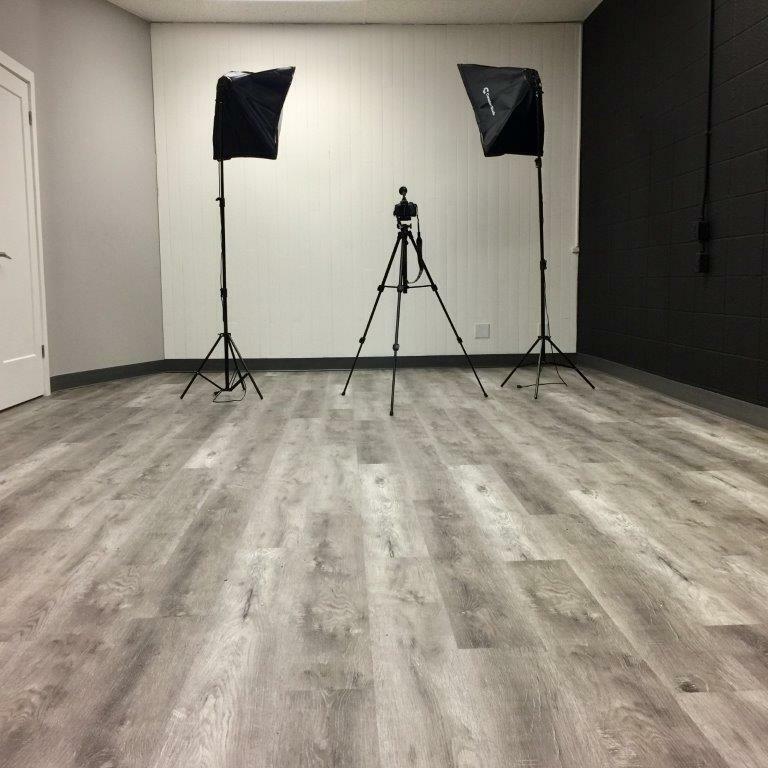 The lower level of THE BUILDING is a dedicated InXpress shipping business that retailers can utilize to ship products to customers, as well as a printing business that can create signage and posters, among other things. Ms. Salsbury-Deveaux has big plans for the business. She says that she plans to further expand EMMYDEVEAUX’s presence online while also looking to open more physical storefronts. That could include pop-ups in new cities to test the waters and build awareness, followed by securing permanent retail spaces. Broker Alan Durston of Durston Properties is representing EMMYDEVEAUX in the retailer’s search for space, including in malls. His phone number is: +1 (587) 590-1535 and email: Alan@durston.ca. “Our customer is very smart. She is a discriminating shopper that understands quality,” said Ms. Salsbury-Deveaux. “Over the past few years our customers have become strongly educated about sustainability, and they actively seek ways to improve their buying decisions. They have a love for fashion but often their days are long, whether they are working, headed to the gym, travelling, or picking up their kids.” She went on to say, “Feeling good about themselves is important and they know that when they feel great, it results in feeling more empowered and accomplished”. Ms. Salsbury-Deveaux is marking the first year for the EMMYDEVEAUX brand by attending the KNOWSHOW tradeshow in Vancouver this week – it’s the first tradeshow for the brand. KNOWSHOW is being held at the Vancouver Convention Centre from Jan 16th to the 18th. EMMYDEVEAUX DISPLAY AT KNOWSHOW IN VANCOUVER ON JANUARY 16, 2019.